A few days ago, some users started receiving update notifications on their Pixel 2 and were wondering what was happening since, according to the official documentation, they were seemingly on the latest build number. 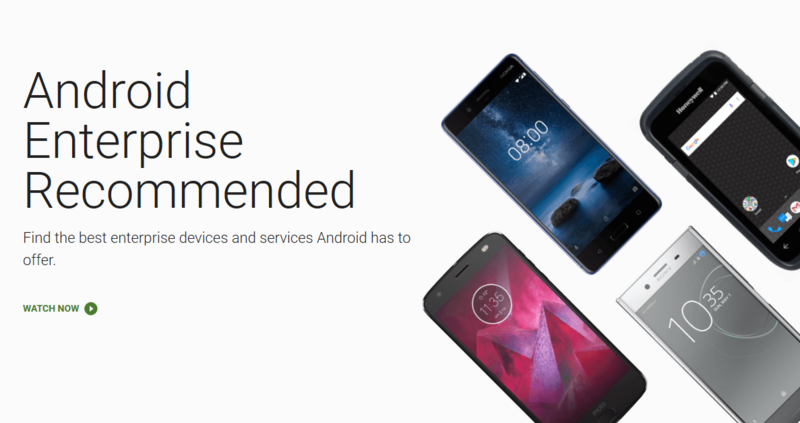 Now Google's official pages have been updated to include these new factory images and OTA files for specific devices on certain carrier versions. First, the Pixel 2 on Verizon is getting a bump to build number OPM2.171019.016. Then the Nexus 5X on Telstra and Softbank is getting an update to build OPM5.171019.014. And finally, the Nexus 6P on Softbank only (no Telstra) is getting the same build number as its smaller sibling: OPM5.171019.014. 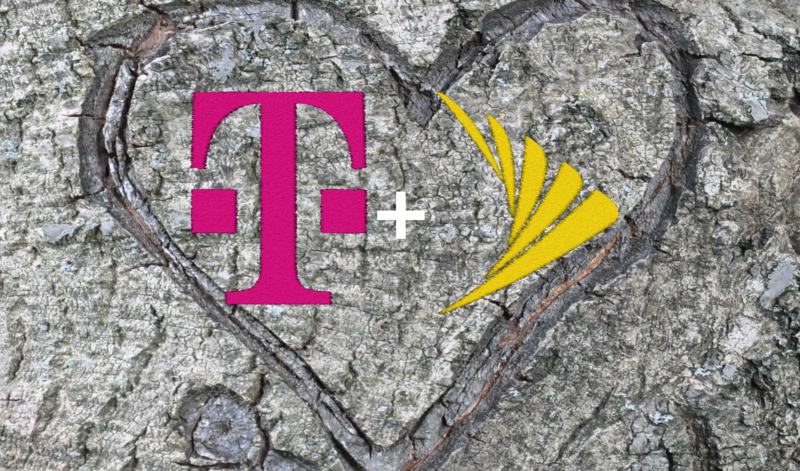 After the "will they or won't they" mess of negotiations between Deutsche Telekom, the reluctant owner of T-Mobile US, and SoftBank Corp., the owner of Sprint fell apart once again, SoftBank has announced their intent to increase their ownership stake in Sprint. This change would increase SoftBank's control of the US's 4th largest mobile network operator from 80% to 85%. Masayoshi Son, the founder of SoftBank, has made no secret of his plans to become "the biggest investor in technology over the next decade". Last year the Japanese corporation acquired ARM Holdings, and it already had a controlling stake in the US carrier Sprint. Son has even set up a special Billion Vision Fund, which aims to raise $100 billion for the purpose of making strategic technology investments. 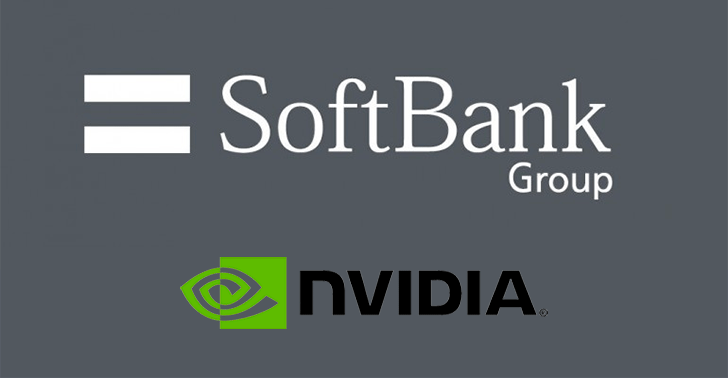 It's now come to light that SoftBank has used some of the capital to amass a roughly $4 billion stake in the chipmaker Nvidia. Look at your smartphone. Odds are very, very good that it's running a chip with ARM-designed components, or at least the ARM instruction set. UK-based ARM Holdings has become an integral part of mobile computing, and Japan's SoftBank wants a piece of that. 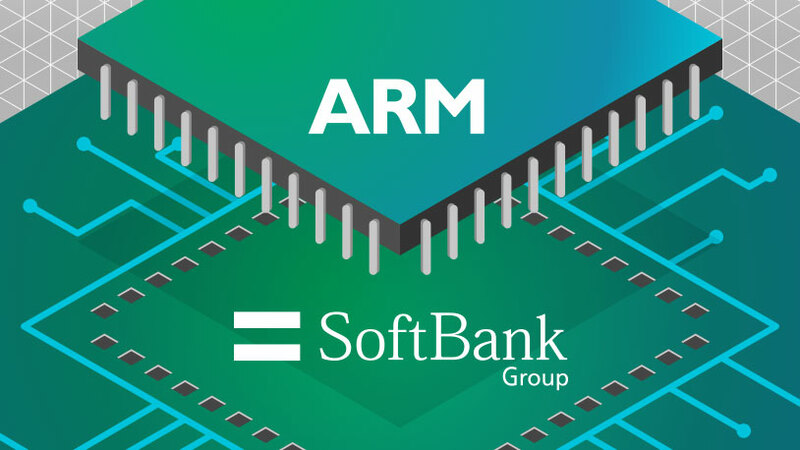 The companies announced today that SoftBank will acquire ARM Holdings for about $32 billion. 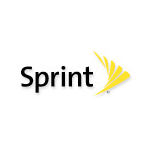 Things haven't been looking up for Sprint ever since the rumored T-Mobile merger failed to happen. There's a new CEO and the carrier has been slashing prices, but it continues to lose cash. Now, Sprint's Japanese parent company SoftBank has announced plans to cut several thousand jobs at Sprint in order to reduce costs. Sources are saying that Sprint will soon offer a Sony smartphone in the US for the first time. We can't tell you who these sources are, but they're the kind that have spoken to Reuters and The Wall Street Journal in two separate reports. And the device apparently won't be cheap either. We're talking about an upcoming Xperia flagship. With Sony expected to unveil the Z3 at IFA next week, well, you can fill in the blanks from here. 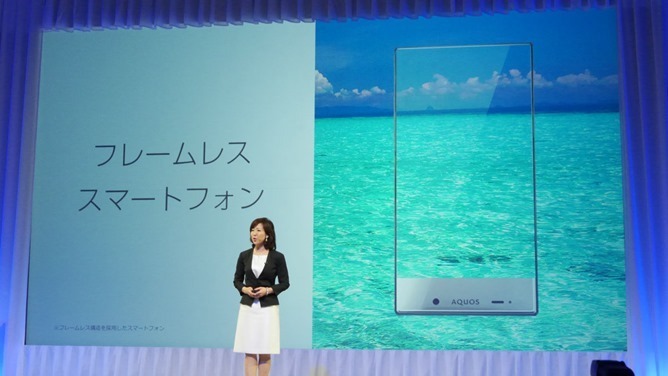 The phone will reportedly be available in time for winter holiday season. Sprint will carry the handset in the US, while its owner SoftBank will provide the phone in Japan. Phones produced for the Japanese market are usually so radically different than the ones we're used to that you don't really feel like you're missing anything. 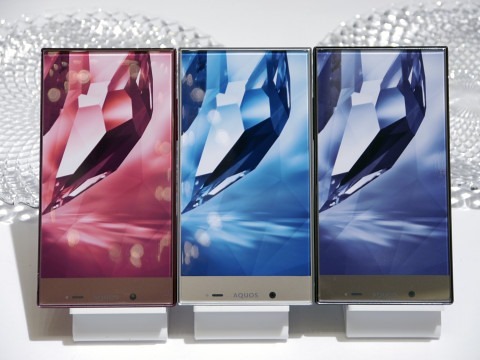 However, the new Sharp Aquos Crystal may pique your interest. The difference is that you might have a chance to buy this one soon. This device comes in two sizes—5-inches and 5.5-inches. Both of them have teeny tiny, miniscule bezels. Almost none of the body peeks out from the edge of the screen. The 5-inch version is a mid-range device with 720p resolution, a Snapdragon 400, 1.5GB of RAM, and Android 4.4. The 5.5-inch device is a premium offering packing a Snapdragon 801, 2GB of RAM, Android 4.4, and steps the resolution up to 1080p. SoftBank is throwing $21.6 billion at Sprint to acquire a 78% stake in the company. Sprint is now also free to buy the remaining 49% of Clearwire it doesn't already own, giving it a big juicy slice of wireless spectrum. Last we heard, Dish Network was licking its wounds after losing its bid for Sprint and insinuated it could go after Clearwire.